Sarah Chorn has been a compulsive reader her whole life. At a young age, she found her reading niche in the fantastic genre of Speculative Fiction. She blames her active imagination for the hobbies that threaten to consume her life. She is a freelance writer and editor, a semi-pro nature photographer, world traveler, three-time cancer survivor, and mom to one six-year-old, and one rambunctious toddler. In her ideal world, she’d do nothing but drink lots of tea and read from a never-ending pile of speculative fiction books. 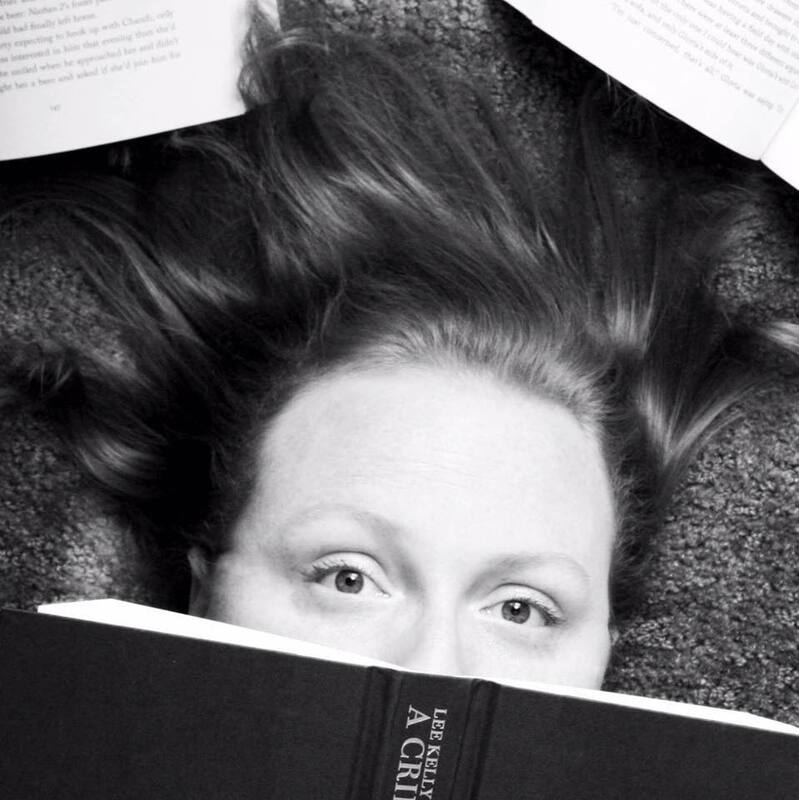 Her first book, Seraphina’s Lament, is set to publish in January 2019. Today she shares her Six Books with Us. I’m currently listening to Circe by Madeline Miller. 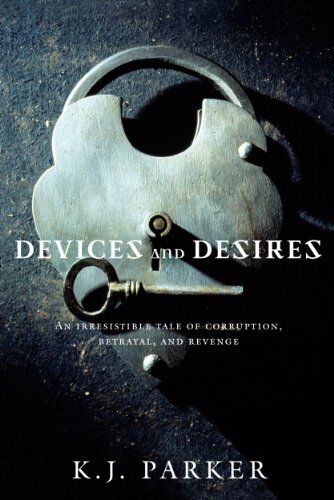 I read this book not too long ago, but I frequently read a book and then listen to the audiobook, especially if something about the book is particularly gripping. Miller has a way with words that just enchants me, and listening to her audiobooks absolutely captivate me. 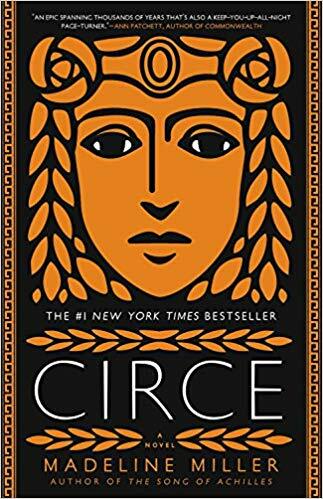 Circe is an amazing retelling of some mythology, which she does so very well. It’s like listening to a painting. Fantastic stuff. 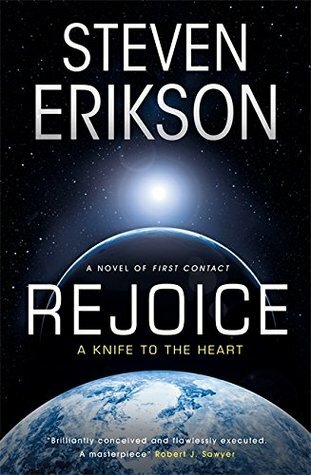 Rejoice by Steven Erikson, because IT IS STEVEN ERIKSON. Enough said. I’ve had a bit of a hankering to re-read K.J. Parker’s Engineer Trilogy recently. Parker is one of my all-time favorite authors. I love his prose, how he plays with words, and how smart his books are. The Engineer Trilogy were my first Parker books I came across, and I fell in love with them. I haven’t read them for some time, but I’ve got an itch for some smart, morally gray characters and he seems to fit the bill. 4. How about a book you've changed your mind about over time - either positively or negatively? 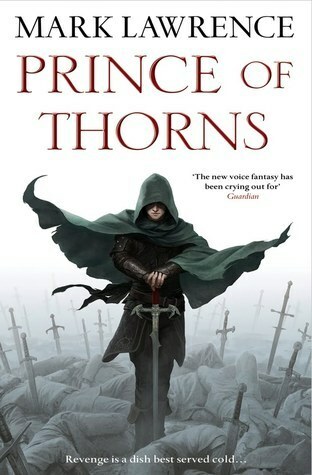 Prince of Thorns by Mark Lawrence was a book that I really didn’t like the first time I read it. I hadn’t really read a book with an antihero like that before, and I couldn’t buy into the character’s age. It just didn’t work for me. I didn’t get the thrill. Then, for one reason or another, I reread it, and I loved it. I loved Jorg, I loved his dubious morality, and his tortured soul. I loved watching him sort of grow up, and weave in and out of these larger-than-life, horrific situations. Mostly, I fell in love with Lawrence’s prose. I loved, LOVED how he could pair such ugly situations with such beautiful writing. My answer here is probably going to be a little weird, but I’m going to say The Giving Tree by Shel Silverstein. It’s such a sad book, and I always loved it despite that sadness. 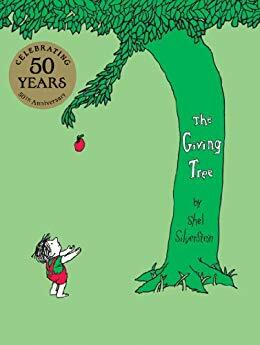 It was one of my favorite books growing up, but what’s always stuck out to me is how beautiful the story is despite how sad it was. I love that, I suppose, the blance of grace and tragedy in art, and that’s something I’ve tried to carry with me throughout my own writing, and reading, for that matter. I love when people bring ugliness, sadness, pain, darkness, etc. to life in beautiful ways. Seraphina’s Lament is going to be published in late January, 2019. Why is it awesome? I’d say probably it’s a combination of things.The setting is loosely based on the Holodomor, which was Stalin’s starvation of Ukraine, where millions of people died. It was a brutal period of time, and I have tried to weave a lot of my research of Stalinism and the Holodomor into this secondary world I’ve created. More than that, though, are the diverse characters. For example, my protagonist is disabled, and suffers from chronic pain with an injury that mirrors my own. Being able to bring that to life in my story has been a very neat experience for me. I’ve also established a communist government (though I call it “collectivism”), including some of the main decisions that led to the Holodomor - grain requisition, collective farming, secret police, labor camps, counterrevolutionaries, the buying of animals and farm tools by the state, the closing down of many holy sites and churches in small villages, and etc. which I don’t think you see much of in fantasy, and some of the ugly results, like people who are so hungry, so starved, and so insane with it, they turn to cannibalism to survive. It’s dark, but so is my mind.